I’m really in love with rose gold and copper metallics right now. Don’t get me wrong, I still love using golds. I just love the soft pink hues in rose gold and think they suit bridal showers perfectly. 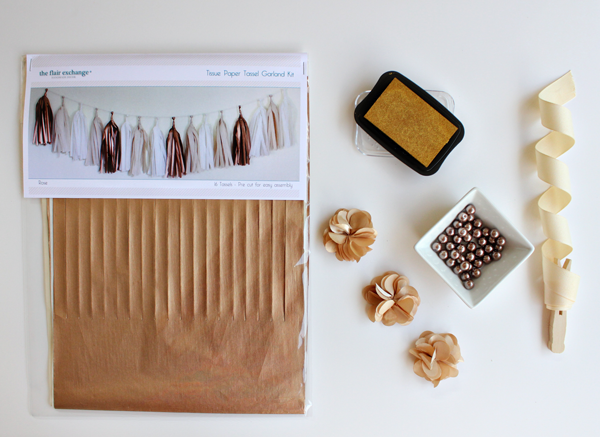 This Tissue Paper Tassel Garland Kit is pretty neutral and can work with any theme. Jessica from Pen n Paper Flowers worked on this gorgeous mini suite to coordinate with the Rose Tissue Paper Tassel Garland. I’ve been fortunate enough to meet Jessica at FL blogger events and an Operation Shower. Jessica took the rose gold and neutral tones and created a true masterpiece of a suite! 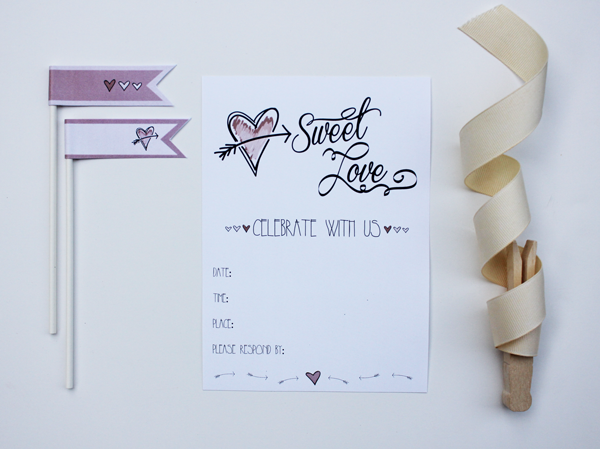 The post Free Bridal Shower Invite and Tissue Tassel Garland Kit – Rose appeared first on The Flair Exchange®.